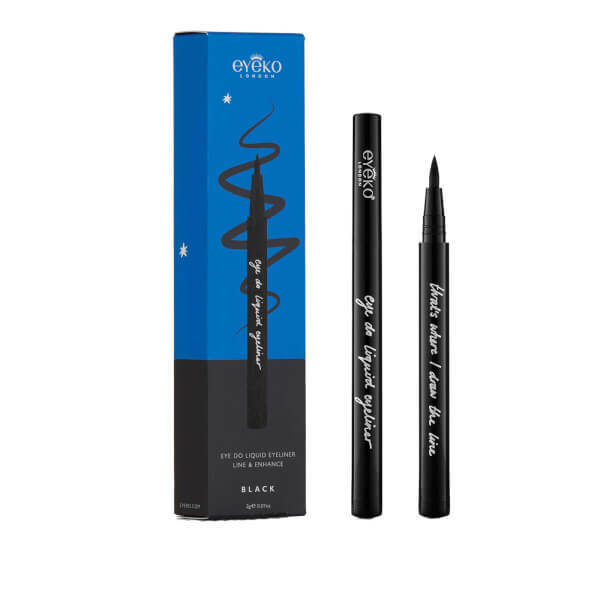 Define your eyes from every angle with Eyeko's Eye Do Eyeliner; a black liquid liner with a tapered precision tip. 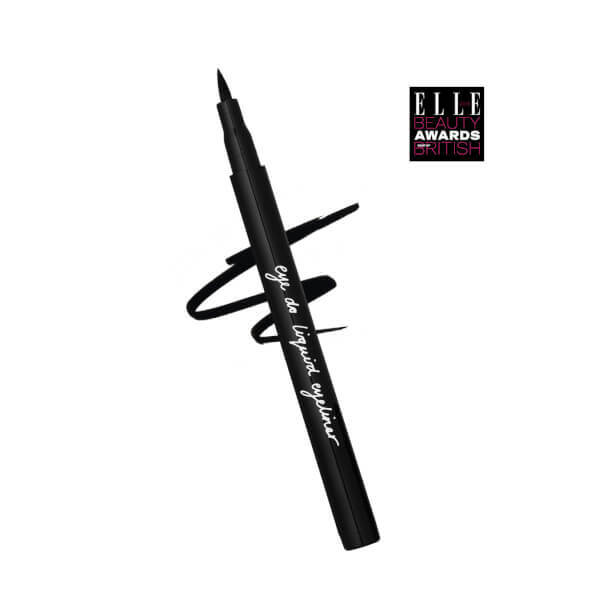 The waterproof eyeliner glides effortlessly across the eyes in one simple sweep, allowing you to create subtle, thin lines or dramatic cat eyes. 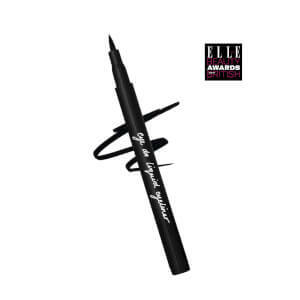 Expect professional, controlled application and superior colour pay-off.